In a previous article, we shared about technical malfunctions that you may face with an iPhone. For example, sometimes an iPhone can unexpectedly turn off. The reason for this may be because the ambient temperature does not match the iPhone’s normal operating conditions. Another situation you may encounter is when your iPhone is performing slowly, especially if you use an iPhone 6, iPhone SE or iPhone 7. Fortunately, you do not have to buy a new iPhone immediately because we have a solution for you. 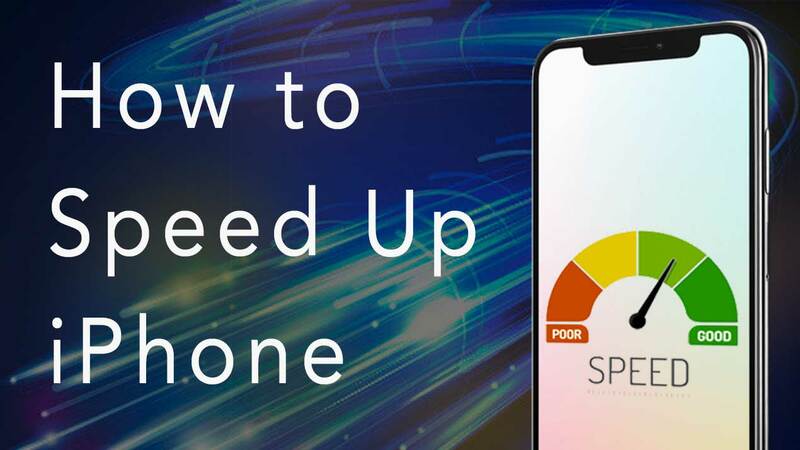 In this post, we will look at how to help an iPhone perform faster using six free tips. 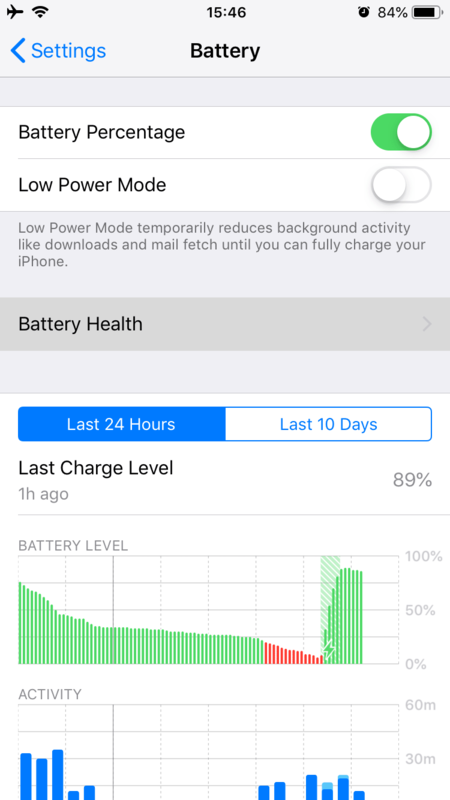 How to check iPhone battery’s lifespan. 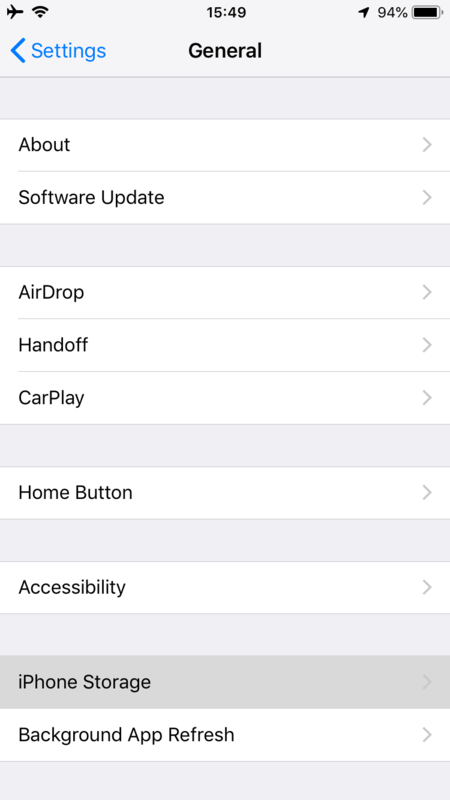 How to control an iOS update. How to manage apps on an iPhone. 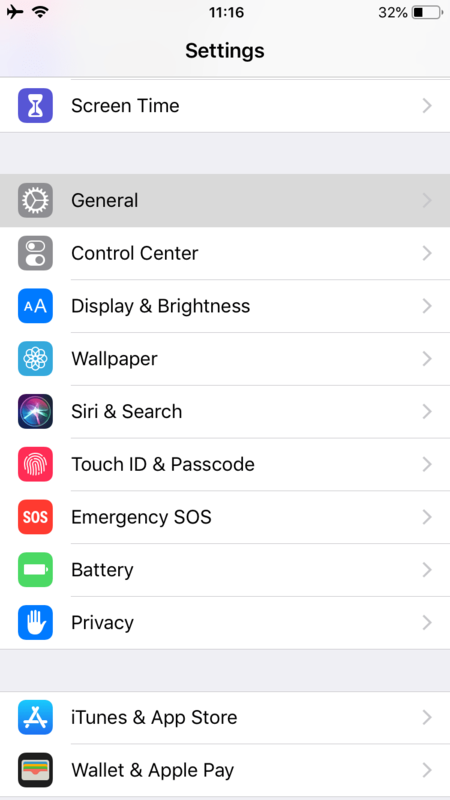 How to disable unnecessary iPhone capabilities. 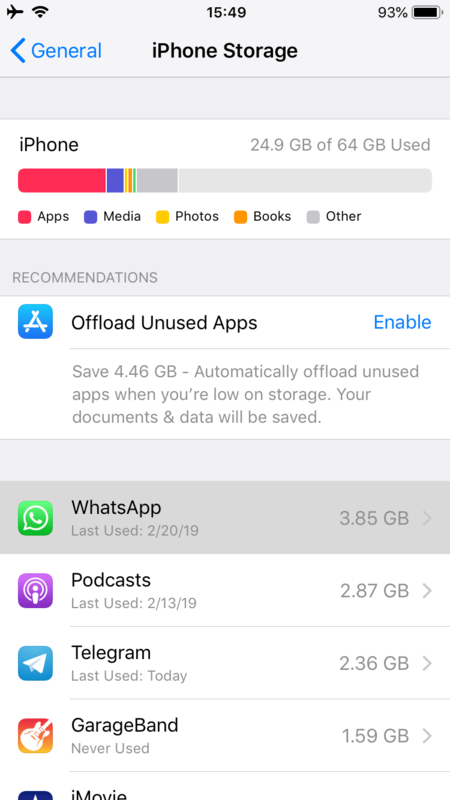 How to clean up an iPhone’s storage. 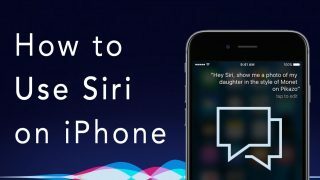 How to restart an iPhone. 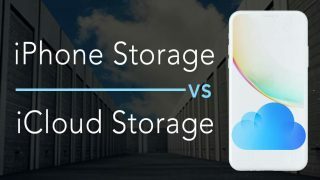 In general, an iPhone consist of two parts: the hardware and the software. If you have been daily using the same iOS device for a long time, the hardware components may degrade. Over two years or more, the iPhone’s battery chemical life becomes shorter. When your iPhone is working slowly, the first thing you should check is its battery. 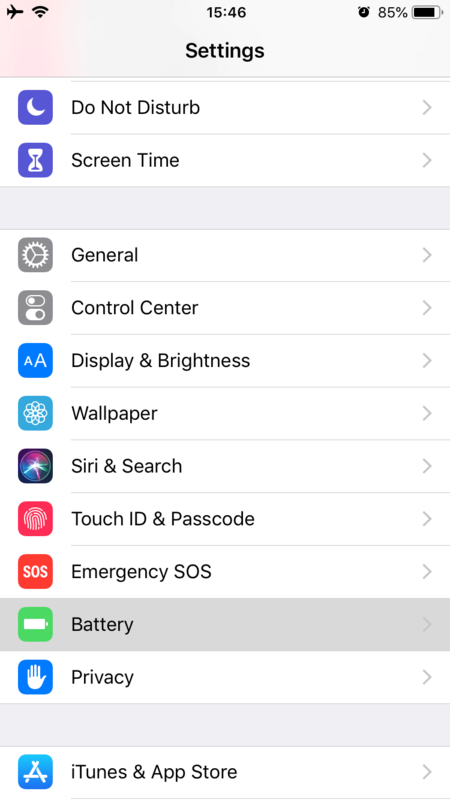 For this, on an iPhone 6 and later models operating with iOS 11.3 and later, go to Settings → Battery → Battery Health. In normal conditions, you can make 500 complete charge cycles on your new iPhone. In this case, it will retain up to 80% of its original capacity. 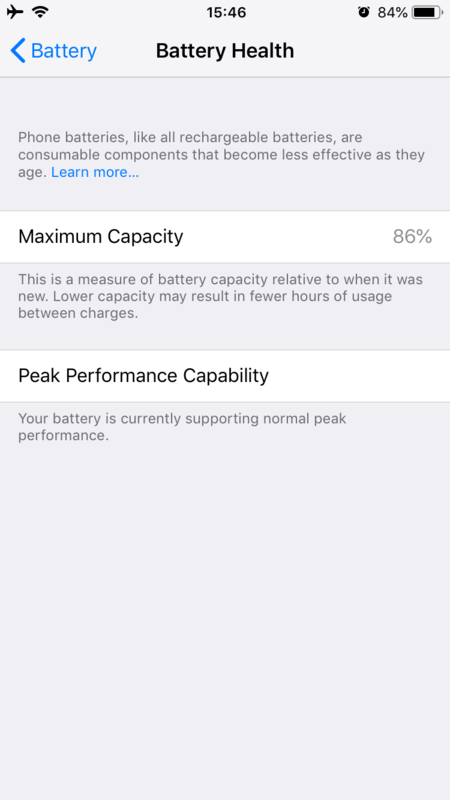 Within the Battery Health section, you can see the Maximum Capacity indicator. It shows you the actual battery capacity relative to when it was new. There is also a Peak Performance Capability, which indicates your iPhone’s normal performance. 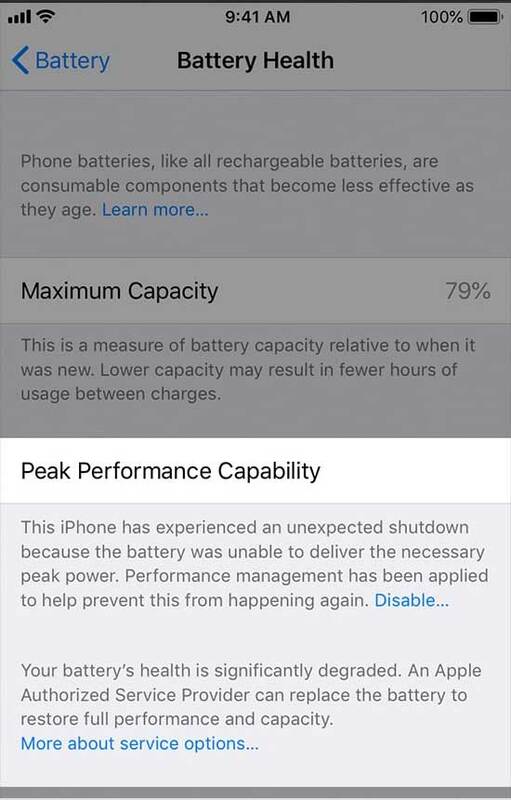 If you see that the Maximum Capacity is less than 80% and the Peak Performance Capability section informs you that the battery is degraded, it is time to replace the battery. If you have an iPhone with iOS 11.2.6 and earlier, this feature is unavailable. However, should the iPhone unexpectedly turn off, the performance management settings will be enabled. So, you can improve your iPhone’s performance by changing an old battery to a new one when it is necessary. You know that Apple regularly provides iOS updates, which help to fix software issues. In the case that your iPhone is working slowly, the problem may be in the old iOS version. So, an iOS update can help to speed up your iPhone. 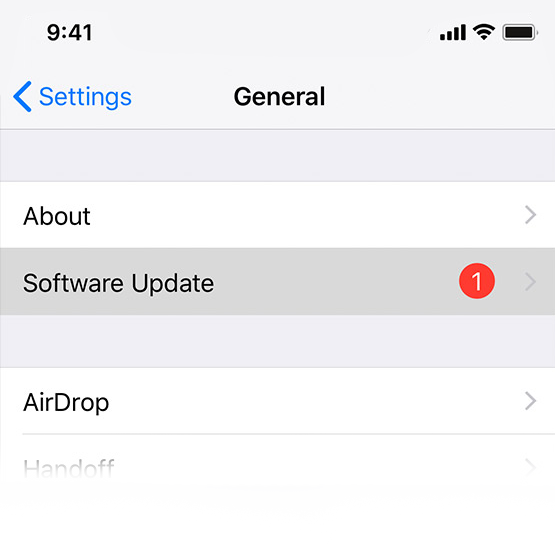 To download the latest iOS software, go to Settings → General → Software Update. You will see a red circle next to Software Update, indicated, that a new iOS update is ready to be installed. Tap on Software Update → you will see the available version of iOS with a description of the release → tap Download and Install. Turn off the Background App Refresh option. 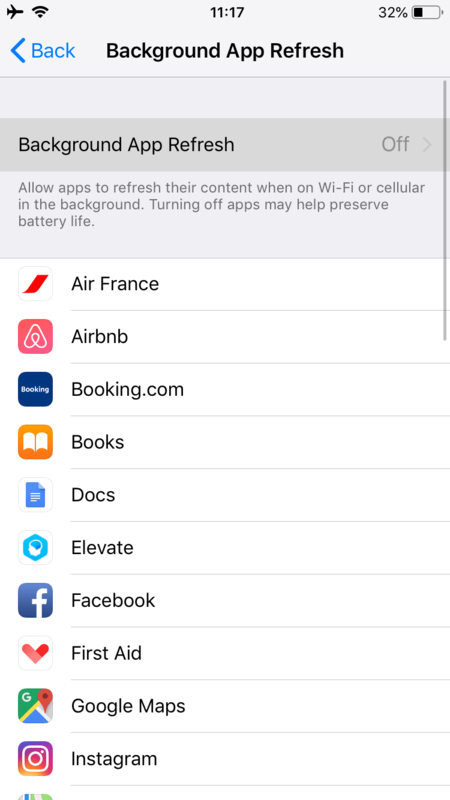 You should disable the option where programs automatically refresh their content when your iPhone is connected to Wi-Fi. As a result, an app working in the background may negatively influence an app that you need to actively use. In this case, the performance of your device may be reduced. To disable this feature, go to Settings → General → Background App Refresh. Tap on Background App Refresh and select Off to keep apps from running in the background. But if it is helpful to allow some apps to work in the background, you can enable this option for them individually. 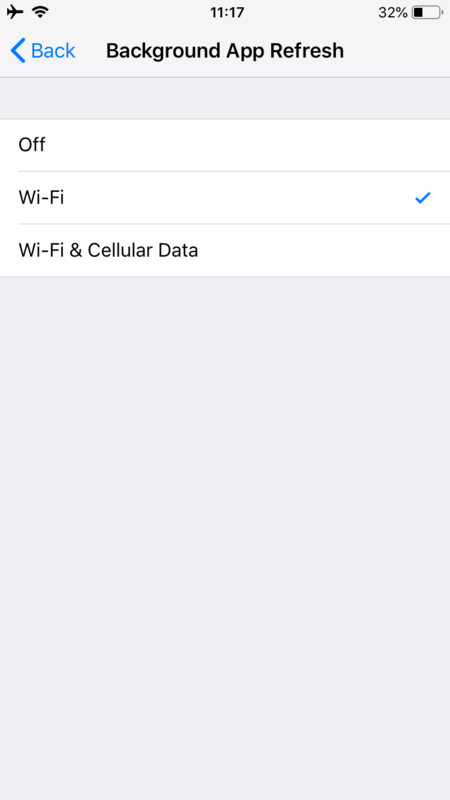 In the Background App Refresh section, select Wi-Fi or Wi-Fi & Cellular Data. Tap Back and manually select those apps which you need to keep refreshing in the background. Disable Auto Update for Apps. Like the auto-refreshing, the application’s auto updates can also slow down your iPhone performance. Therefore, do not allow your iPhone to Auto Update Apps. 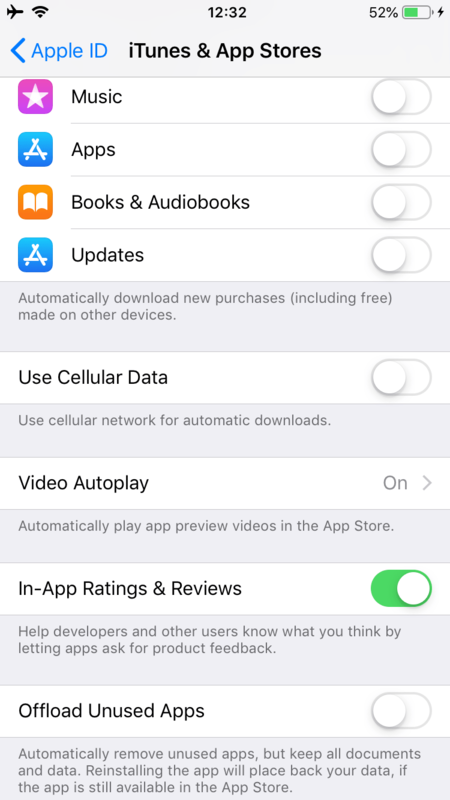 For this, go to Settings → tap Your Name → iTunes & App Store → tap on the Switch icon next to Updates to disable this feature. It is better to manually update programs as soon as you update iOS. 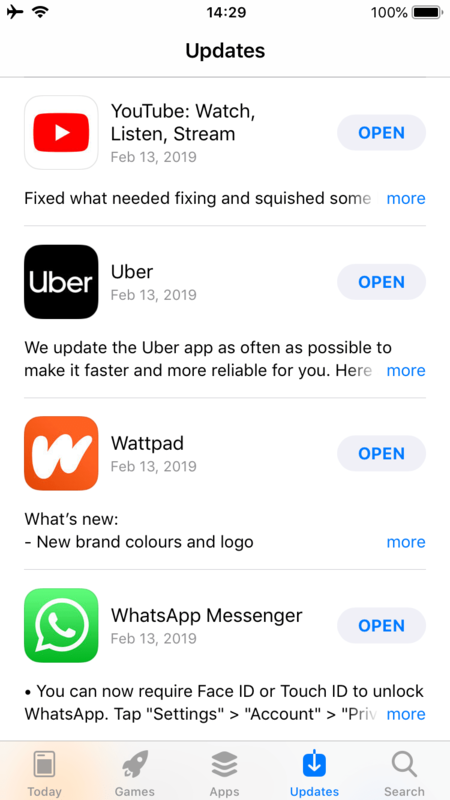 Update Apps on an iPhone. Application developers monitor Apple iOS updates to provide for optimal performance of their programs. For this reason, they regularly release new updates. If you have noticed that a certain application has reduced performance on your iPhone, it is time to update it. 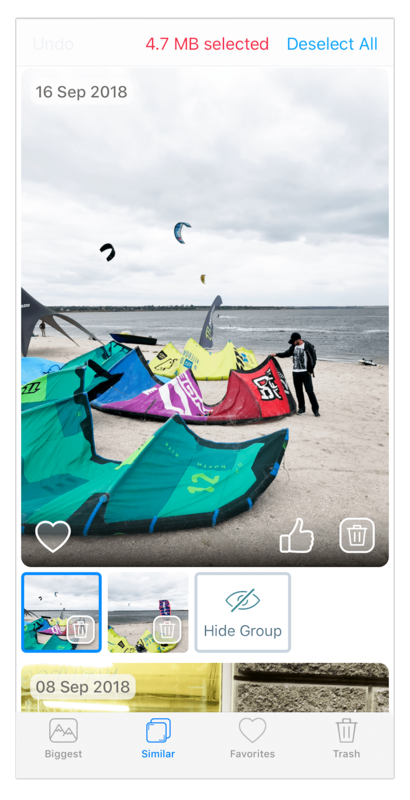 For this, open the App Store app → tap on the Updates section → tap Update next to each program in need of updating. 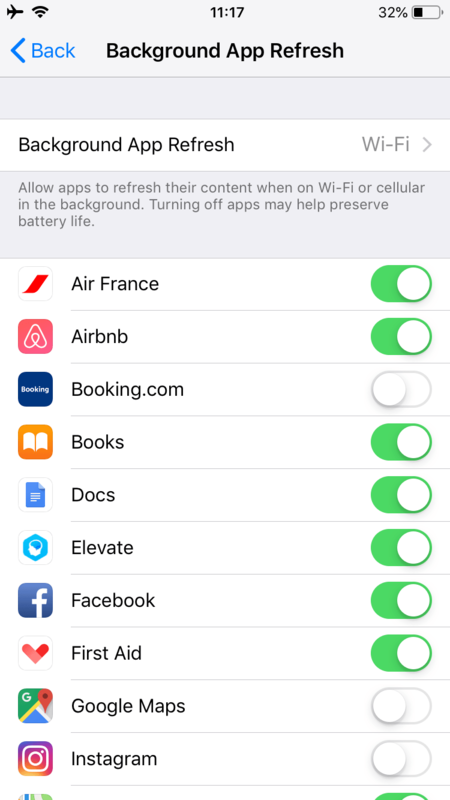 These suggestions will help to control the app’s behavior, which in turn can affect your iPhone’s perceived performance. 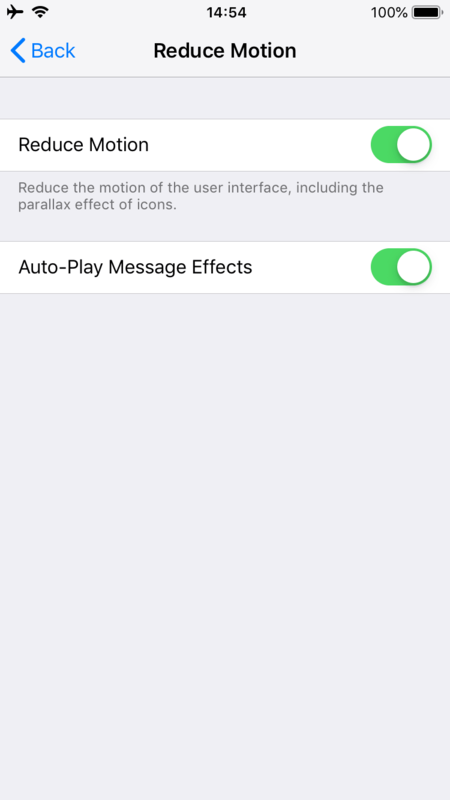 Turn off Motion, which is related to the parallax effect. This feature helps to create a fake-3D effect on the iPhone’s screen. You may notice that the icons and the background image match the movement of the iPhone when you move the device. However, it is not necessary and you can disable this feature. For this, go to Settings → General → Accessibility → Reduce Motion → switch off the needless graphics. Lower the transparency. 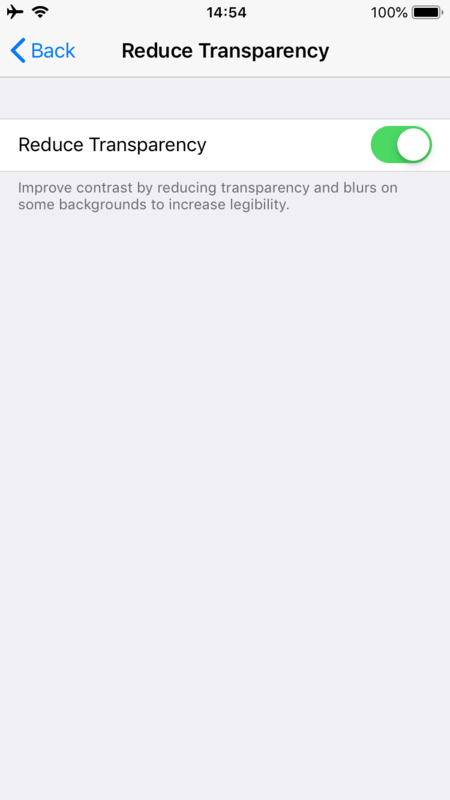 If you would like more visual contrast to better operatе your iPhone, or if blurs disturb you, reduce the transparency. This also helps your iPhone to operate more quickly. 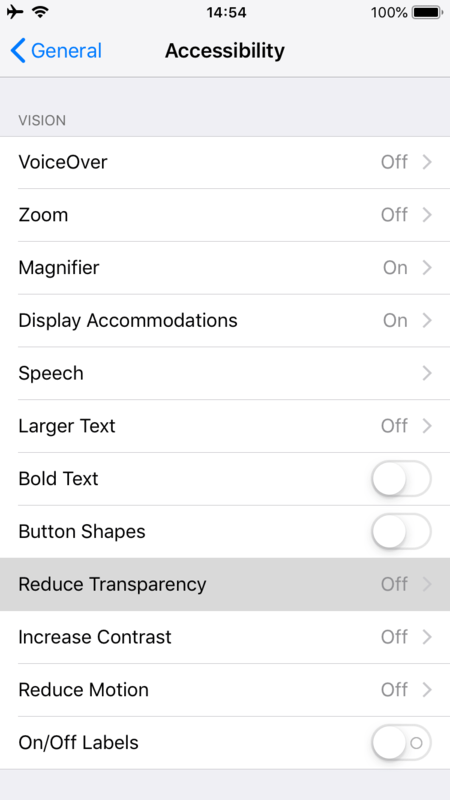 Within the Accessibility setting, select Reduce Transparency and tap on the switch next to Reduce Transparency to turn off this feature. 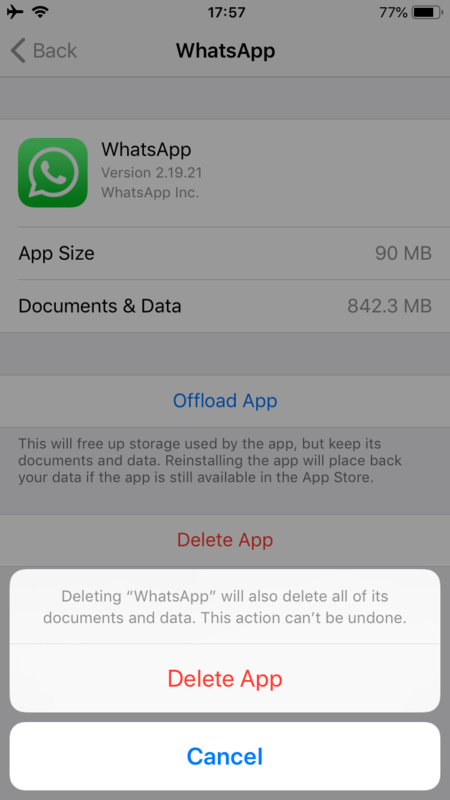 Delete useless apps. Go to Settings → General → tap iPhone Storage → you will see a list of all your programs. Tap the app that you do not need or which takes the most significant amount of storage space and tap Delete App → tap again Delete App to confirm the action. 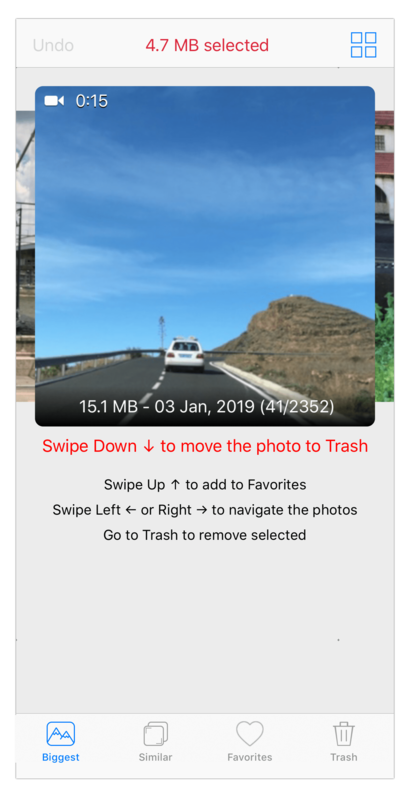 Delete useless photos and videos. Open the Photos application. 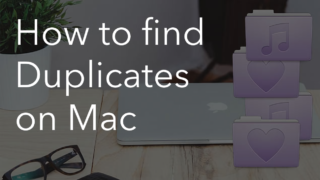 Skim all your media files and find items you do not need anymore. You can tap Select on the top right corner of the screen to choose several files you want to delete. Or tap on each item to remove them one by one. Then tap on the Trash Bin icon in the bottom right corner of the screen to permanently remove the items. 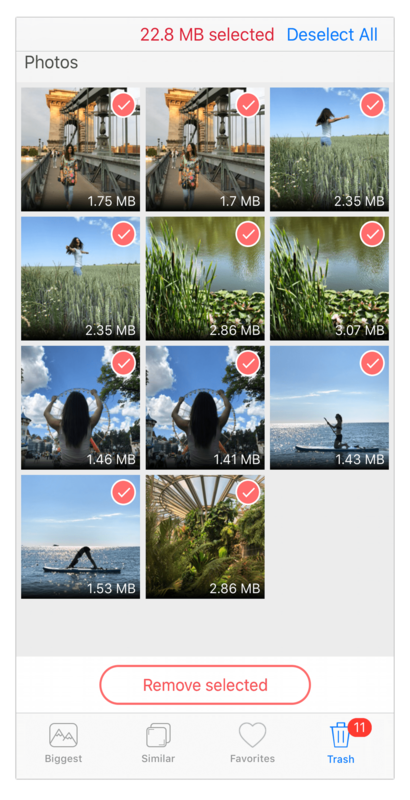 Remove the biggest video and photo files. Find similar photos and select which ones to save and which you can freely delete. Clear app cache on an iPhone. 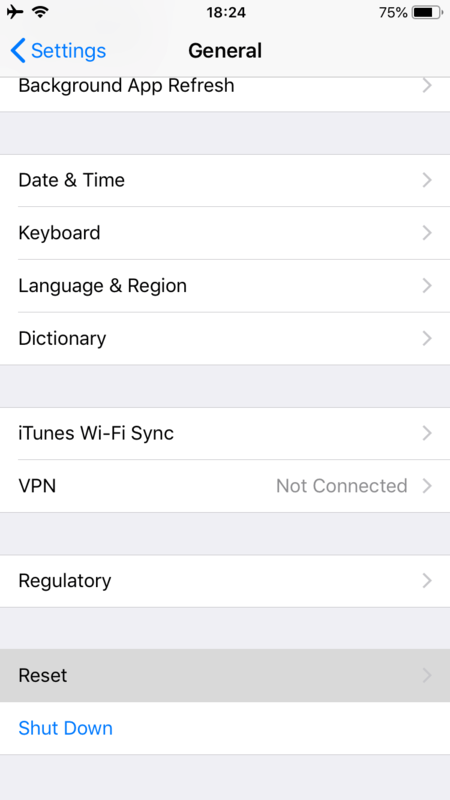 As caching is an important daily process of an iPhone, you cannot disable it. 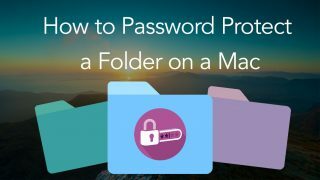 However, you can occasionally delete the caches of specific programs. For this, select the applications you use every day, which create lots of cache data. Then delete and reinstall apps on your iPhone one by one. 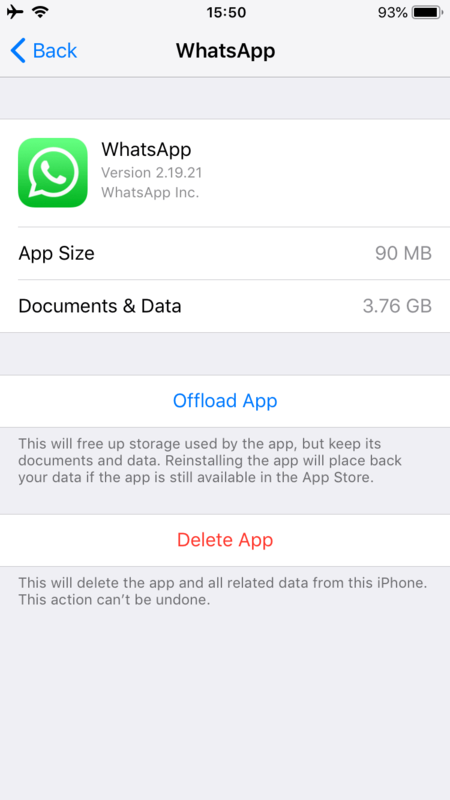 In our previous article, you can find other ways to delete cache on an iPhone. Clear Safari cache on an iPhone. 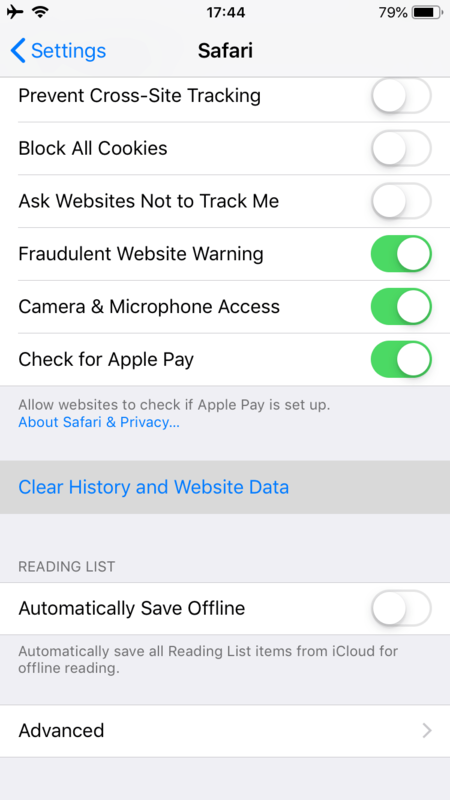 If you spend lots of time on your iPhone’s Safari browser, your iPhone stores tons of Safari caches. 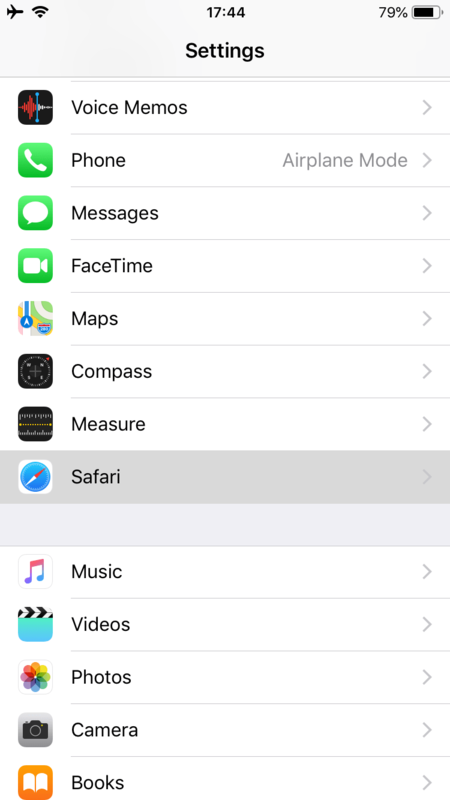 Unlike other apps on iPhone, you can delete Safari cache without removing the app itself. 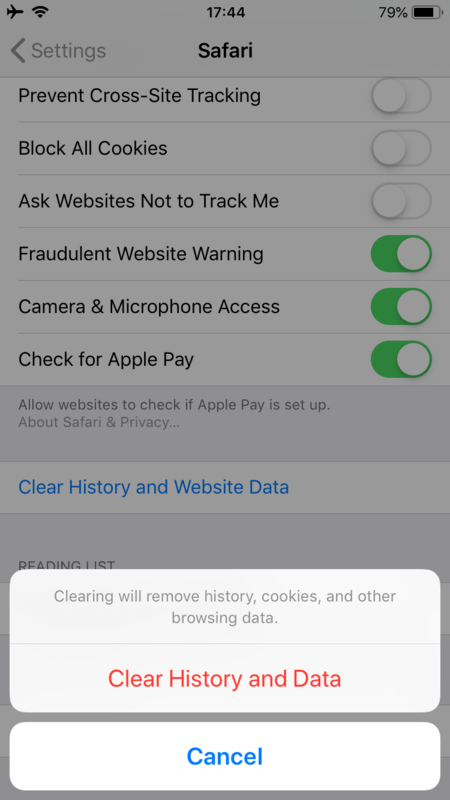 For this, go to Settings → Safari → tap Clear History and Website Data → select Clear History and Data to confirm the action. The last tip we will share in this post is to make a reset of your iPhone. We advise you to do this only when the previous tips were unsuccessful. 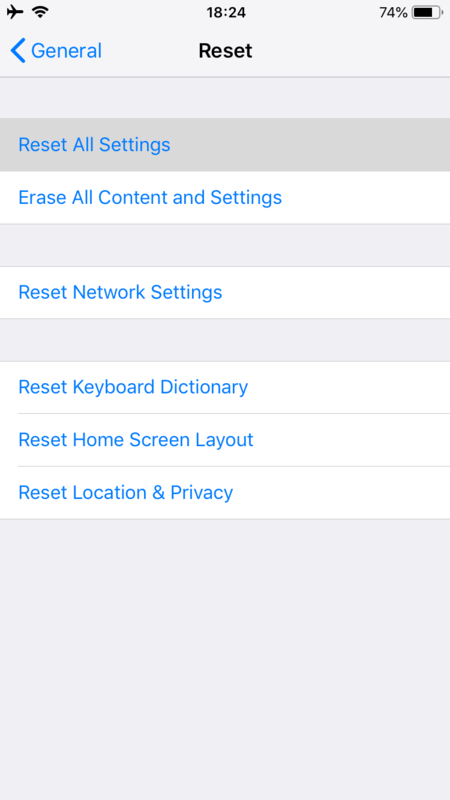 To make an iPhone soft reset, go to Settings → General → Reset → tap Reset All Settings → enter your passcode to confirm the action. 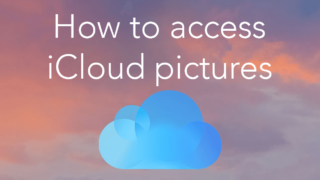 Using this method, you will keep all your apps and photos, but your settings will be erased. 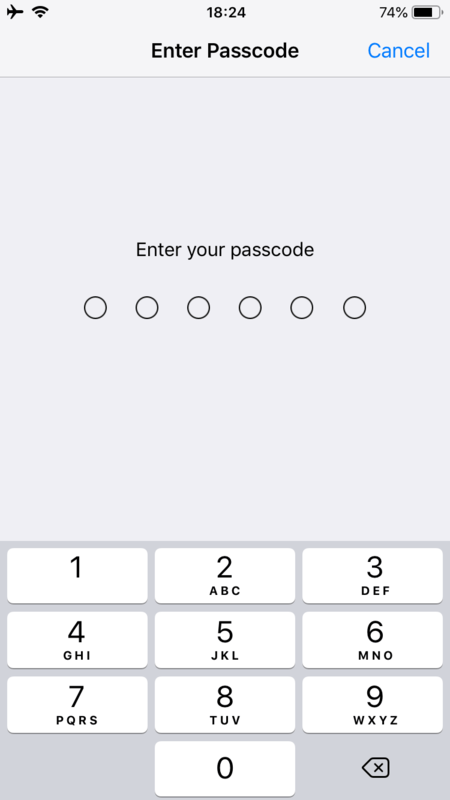 Then you can easily restore your data like your Touch ID, program permissions, alarms, and so on. Read more about other ways of rebooting an iPhone here. If you see that your iPhone has begun to slow down, do not worry. You can use one or several of the tips above to speed up your iPhone. In some cases, however, there can be more complex issues that may need to be resolved by Apple. Remember that you can always ask for help from the Apple Support Team or at the nearest Apple Store. We also invite you to visit our blog in case you want to find more useful posts about iOS.